Simbu's latest film Vaalu in the direction of Vijay Chander is all set to commence its final schedule of shoot on June 28th in Hyderabad by which entire shooting will come to an end. entertainer. In Hyderbad schedule action scenes on STR, Hansika , Aditya will be canned in a specially erected set in Lingampalli Railway Station. VTV Ganesh, Naren and Santhanam are playing key roles in the film. Thaman is scoring tunes for Simbu's Vaalu while Shakthi is cranking the camera. NIC Arts banner is producing the movie. 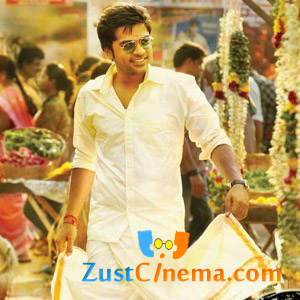 Simbu's Vaalu is slated for Vinayaka Chathurthi or Diwali release.